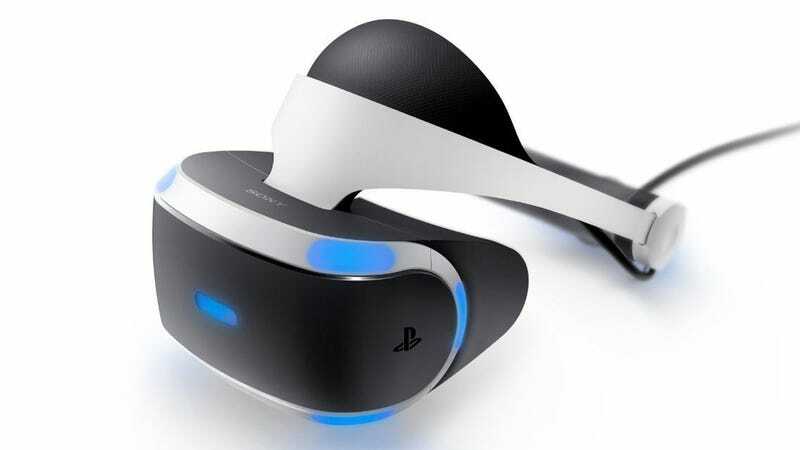 If you’ve been waiting half a year for a discount on the PlayStation VR, this $60 discount is the best we’ve seen to date. Just note that this deal is only on the headset. You’ll also need a PlayStation Camera for head tracking (on sale for $40 right now), plus a pair of motion controllers for certain games.